Hello fellow "need for speed" internet users! This article is going to be short, brief and simple on how you can speed up and even have better range from your cable internet. I recently had cable internet installed in my home/office and wanted to juice it up a bit. After looking online for instruction I was quickly overwhelmed. Video after video on top of the many articles were so involved I was lost in space. They also had so many options I seriously was overwhelmed. After sifting thru all the info this is what I did and it works fantastic! My hardline speed increased by almost 15% and at the furthest point in my house the speed went up from 5mb to 40mb. To switch and upgrade your system it's recommended to get a modem and router separate. Don't be overwhelmed if you don't know what these are, it doesn't matter since I'm going to show you. 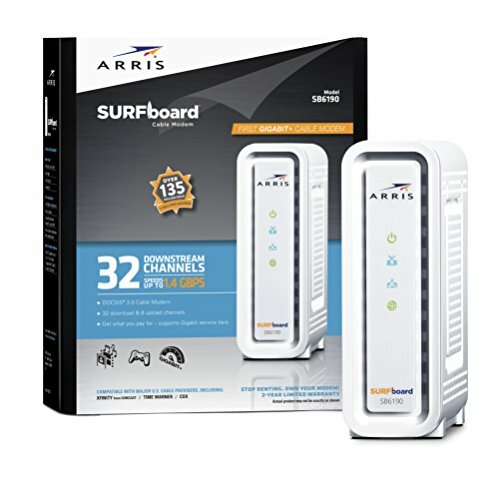 What I ended up getting was a Arris Surfboard SB6190, 32 channel modem and an Apple Airport Extreme. You will see links to these items on the right to take you to Amazon for the exact items I used. I went with the Surfboard modem because it was highly rated and each channel provides more lanes (to use a highway example) for traffic or internet speed. The provided unit had 8 channels so going to 32 makes a difference. Also it can handle gigabit speeds which is what you want. 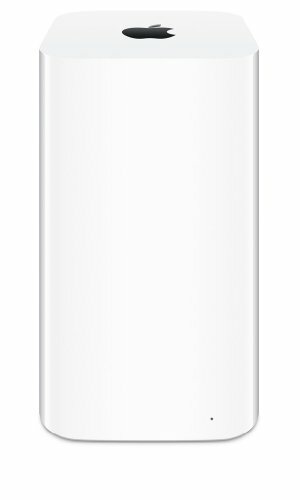 The Apple Airport Extreme is an excellent unit. I have used them before and they outperform the majority of units on the market. It allows for setting up a guest network as well as your own private network. You can passcode protect both and you can attach an external drive to be shared on your network if you need. Also it allows for 50 devices to attach which is amazing when you have iphones, ipads, Macbooks, xbox's, etc all attaching at once and streaming content. And no, you don't have to have Apple products for this to work for you. To install it is very basic. Go to your unit that has been provided and unplug the power cord from the wall. Detach the coaxial cable connection to the unit and any network cables that are attached to it. Now you need to run the network cable (cat6) to your Apple Airport Extreme and attach it to the back using the bottom jack. You can have your Apple unit right next to the modem or you can have it somewhere else in your house that provides a more centralized location to your devices. In my case I actually put my Apple unit upstairs in my kitchen. It's so clean and simple you don't even notice it sitting in the corner as you'll see in the next video below. Meanwhile after connecting the cable you'll want to plug it in to your power source and give it a moment to power up. You can also at this point plug in any network cables that run directly to computers or devices. Your next step will be to turn on a computer on the network and follow the very simple prompts to complete the setup. Here is what mine looks like. Sit back and enjoy the ride! When I tested my speeds before the switch on a cat6 connection I was at 110mb speed and after the change I was at 126mb! Even more impressively is at the back corner of my house I couldn't even keep my phone connect because the signal was too weak. After the change I'm over 40mb. To check you speeds there are plenty of places. Google "speed test" and you'll get tons of options. Good luck and happy surfing! ** I'm no techie but I know what worked for me. There are lots of options and even more opinions. 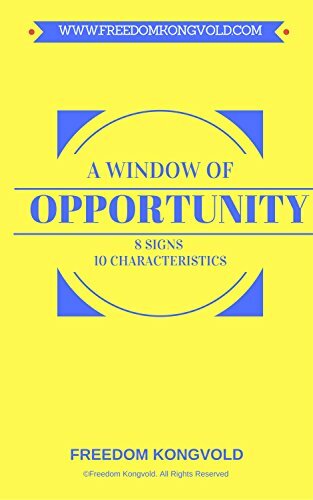 This article is simply to show you what I personally had success with.